What was that sound in the trailer just now? NOTE: If you want to continue listening to this show, subscribe now to the ALICE ISN'T DEAD podcast feed. 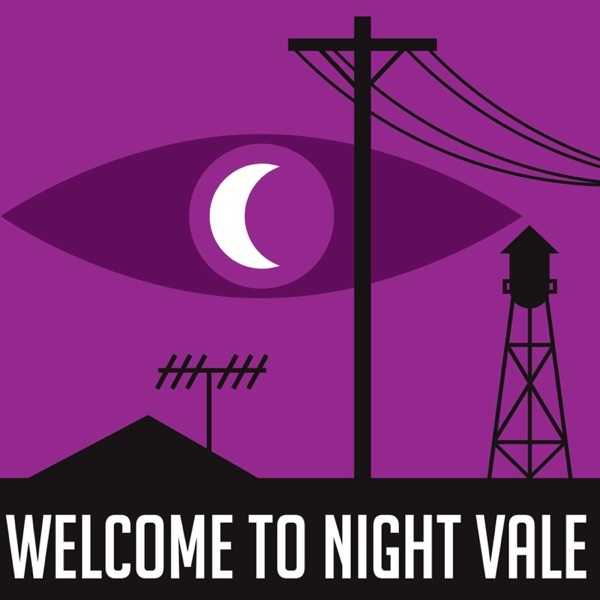 This is the final episode we will feature here on Welcome to Night Vale. (See subscription link below). Alice Isn't Dead t-shirts & posters now available in our store. To continue listening to Alice Isn't Dead, subscribe now at aliceisntdead.com. Music & Production: Disparition, disparition.info. Written by Joseph Fink. Narrated by Jasika Nicole. Logo by Rob Wilson, robwilsonwork.com. Part of the Night Vale Presents network.